Lenovo K8 - An entertainment unit you can’t resist to purchase! Lenovo K8 is here, do you still need to look further for your next budget phone? Lenovo brings best mobiles to the market when it comes to the budget friendly range. 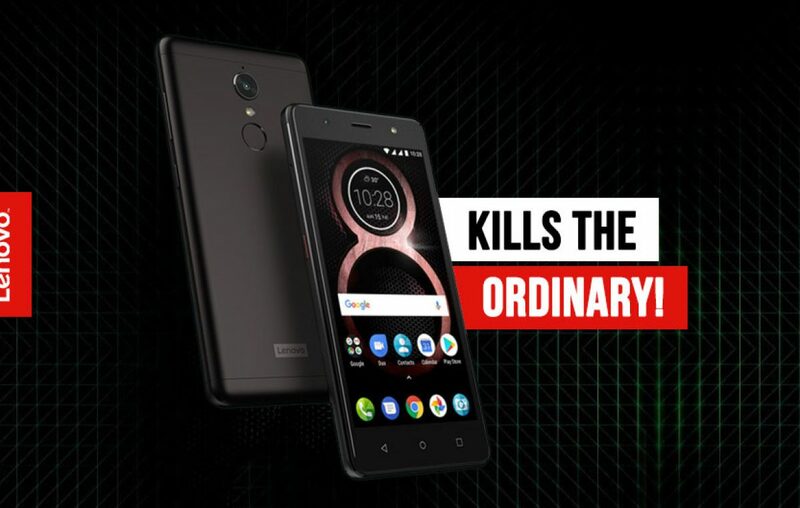 With its K Series being one of the most selling Lenovo mobile range, it was obvious for them to introduce a new iteration. And that’s where Lenovo K8 comes in. It’s taking the Lenovo K6’s place as a leader in the sub 10000 price bracket. Let’s talk about it below. Is Lenovo K8 a deserving candidate in the sub 10000 range in India? We find out below. Sporting a smooth metal body design, Lenovo K8 steps up its design game to triple fold. How did they achieve it? By utilizing the best Aluminum metal available for a budget friendly device. 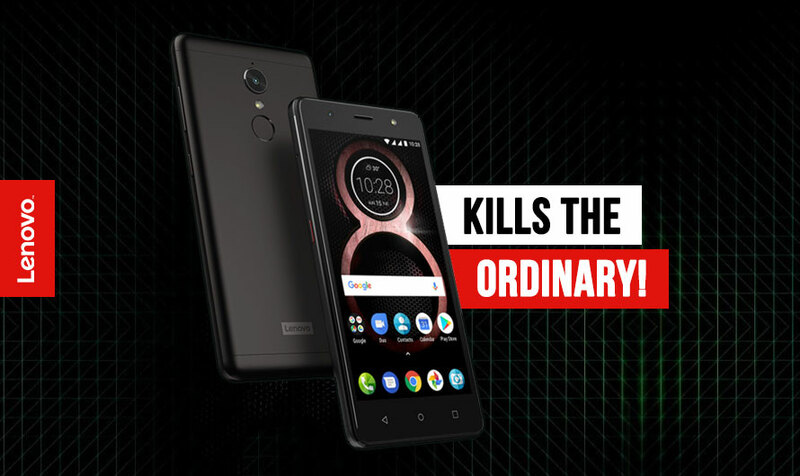 Strong and lightweight, the metal body of the new Lenovo K8 is one of the comfortable and elegant handsets you’ll come across. Lenovo K8 offers a display size that you can easily carry in a pocket and handle one-handedly. Sporting a 5.2-inches HD resolution screen makes Lenovo K8 an ideal candidate for someone looking to purchase a compact display with a decent resolution. Furthermore, a 2.5D curved Corning gorilla glass protection makes the display really beautiful. Once you get your hands on to this device, Lenovo promises you will set your eyes on this display. It’s quite vivid! Do you feel multitasking is overrated? Well, so does this Lenovo K8 handset. If you want to do heavy gaming or binge watch, you have a Laptop or PC for that. Why burden your handset with such intense and time taking tasks. And that is why an Octa-core processor with an efficient performance is enough to handle daily tasks. The chipset that you’d find here is MediaTek Helio P20, which clocks at 2.3 GHz. Optics on Lenovo K8 is as impressive as it gets for a budget friendly handset. You get a 13 MegaPixel resolution sensor on the rear with PDAF technology support. On the front, there is an 8 MegaPixel sensor for your selfie needs. Whether you are a day or night shooter, both the cameras are equipped with a flash light to support low light photography. That’s more than you get for the asking price. Battery life! This is a hot word most of the smartphone consumers hate. Cuz battery life is poor on most of the smartphones in the budget range. But that is about to change with Lenovo K8. It offers 4000 mAh capacity battery and a promise of software optimization that ensures the battery life for up to one day and a half. Impressive it is! Now that is how an entertainment unit has to be, sleek, powerful and affordable to own. How can you resist it? Should you buy a Lenovo K8? Well, that is quite an easy question. If you aren’t satisfied by the Lenovo K8 specification and it doesn’t fit your criteria, then, you should move on and try your luck with other alternatives like Xiaomi Redmi 4 and Coolpad Note 5. 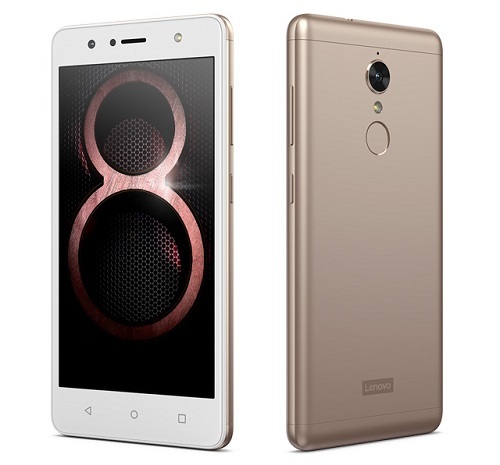 As far as value for money is concerned, Lenovo K8 price in India is quite affordable and its specifications deserve that price tag. Now it’s up to you whether you are ready to shell out Rs 8,999 for this device or not. Previous article Why should you purchase Lenovo K8 Plus instead of Lenovo K8 Note? Orkut is back, saying Hello from the other side! Why did Xiaomi mock Apple at their Mi Mix 2 India launch? Mi Note 4: All you can know! Live Stream Here! If you think that the tablet era is over, then you’re wrong!